The Defence College of Intelligence (DCI) is responsible for delivering training in intelligence and security to members of the British Armed Forces, police and other public sector staff as well as international partners. Training is delivered over three sites, Chicksands, the Defence Centre for Languages and Culture, MOD Shrivenham and the Defence School of Photography at the Defence College of Aeronautical Engineering at Cosford. ↑ "Bedfordshire - Joint Intelligence Training Group Chicksands". Sanctuary (PDF)|format= requires |url= (help) (44): 74. 2015. ISSN 0959-4132. ↑ "Bedford - HMS Ferret". 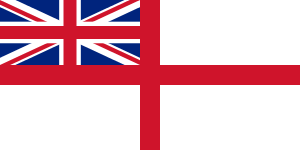 Royal Navy. Retrieved 28 May 2013. ↑ "Hermitage – The Next Chapter" (PDF). 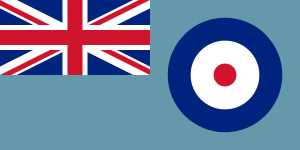 The Military Survey (Geographic) Association. Summer 2014. p. 8. Retrieved 22 December 2014.